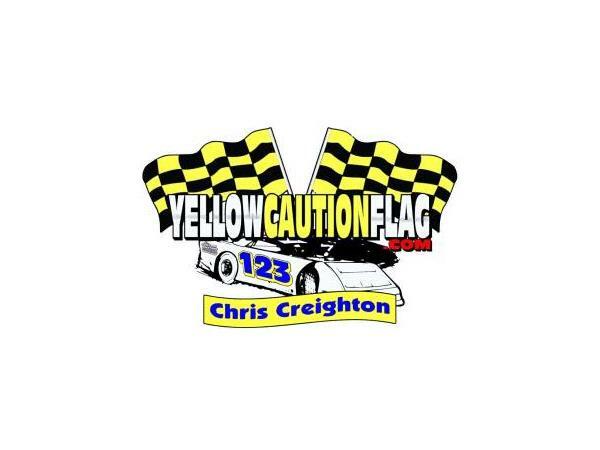 Join Chris "Yellow Caution Flag" Creighton and Mr. C.J. 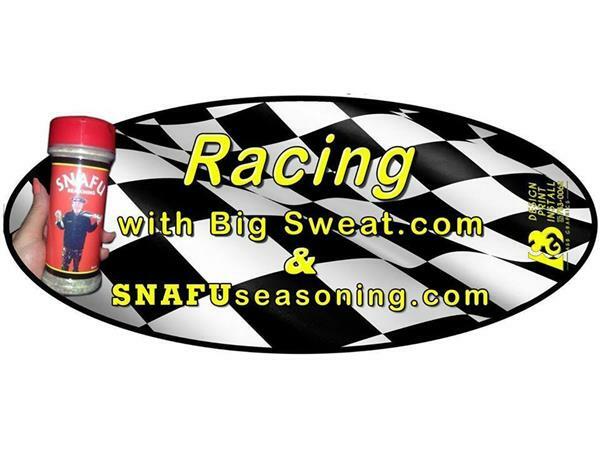 Sports (filling in for Steve "Big Sweat" Billmyer) for another edition of Racing with Big Sweat, brought to you by SNAFU Seasoning, as they talk about a very big topic in the race world. 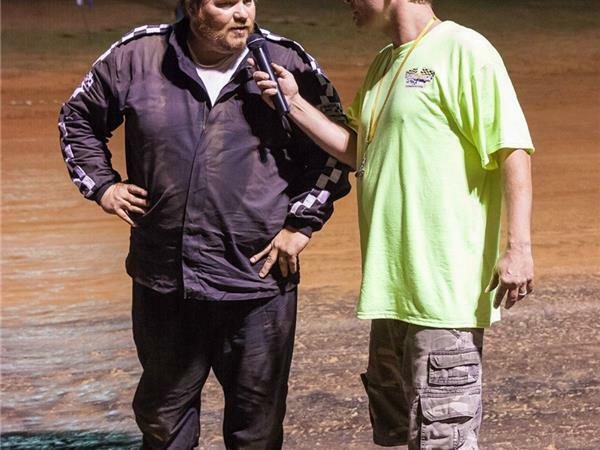 Is Dirt Track Racing a Growing Threat to NASCAR? Chris and C.J. 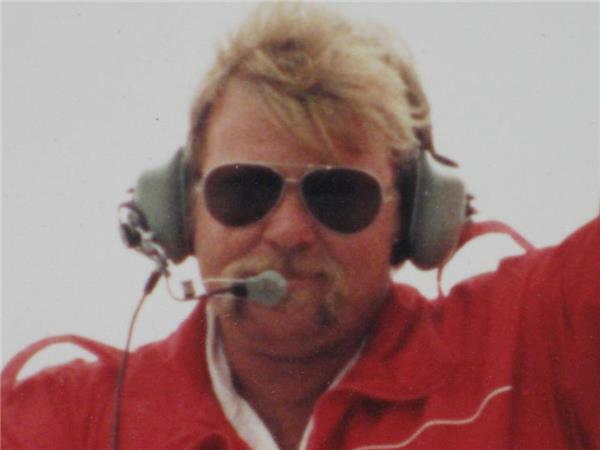 will be giving their thoughts and ideas on the topic and discuss what needs to be done to fix them. 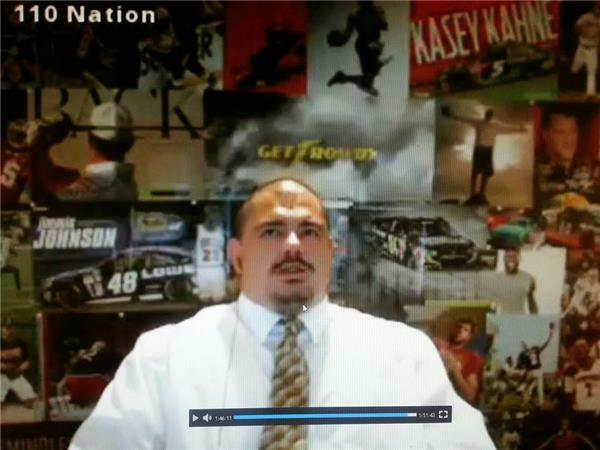 Show kicks off 9 PM EST.